Chief financial officer of Chinese telecom giant Huawei, Meng Wanzhou, was arrested by Canadian authorities on December 1. The arrest was at the request of the United States for alleged violations of Iran sanctions, according to the Wall Street Journal. While details of the arrest haven’t yet been released, the US has been continuously investigating Huawei over possible violations of sanctions against Iran. On November 5, the US fully re-imposed the sanctions on Iran that were previously lifted under the Iran nuclear deal (also known as the Joint Comprehensive Plan of Action), in which China is a participating nation. “Recently, our corporate CFO, Ms. Meng Wanzhou, was provisionally detained by the Canadian Authorities on behalf of the United States of America, which seeks the extradition of Ms. Meng Wanzhou to face unspecified charges in the Eastern District of New York, when she was transferring flights in Canada." 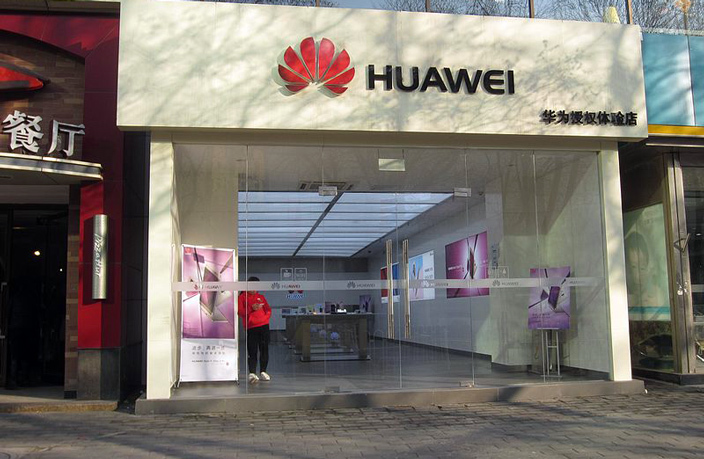 It’s no secret the US has been hard on Chinese technology firms Huawei and ZTE Communications. Australia has also banned the telecommunications equipment maker from its 5G mobile network over cybersecurity concerns.